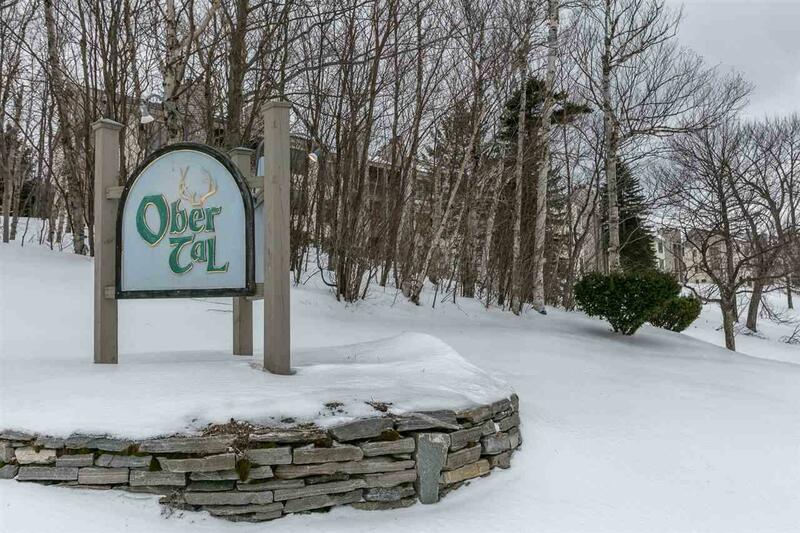 Ober Tal owners enjoy a Fantastic Resort Location at the Tamarack Ski Lift and are only a Short Walk to the Stratton Village for shopping and dining. 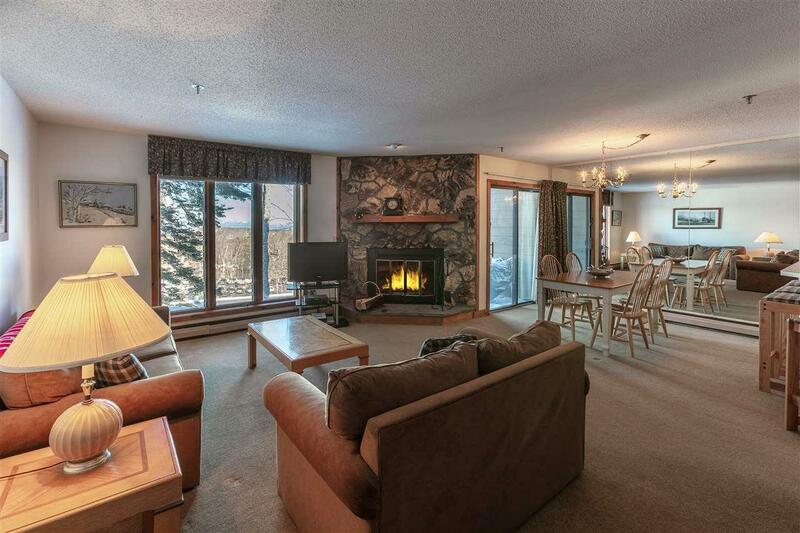 This 1 bedroom 1 full bath ground level unit offers an open concept great room/kitchen with breakfast bar that is both spacious and bright. 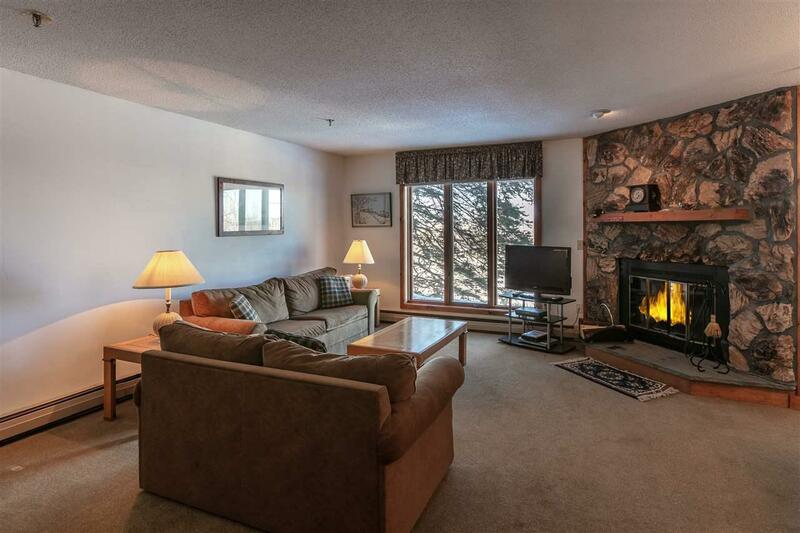 The field stone wood burning fireplace provides the perfect spot to relax after a day on the slopes. Mudroom, laundry, private patio and Homeowners Bond eligible make this an easy choice. 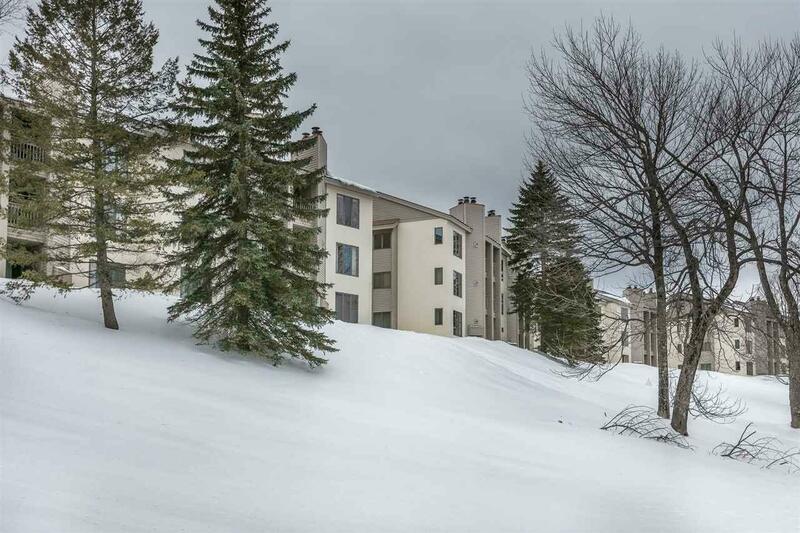 Owner has successfully participated in the Stratton Mountain Rental Program. Courtesy of Helen Nault of Wohler Realty Group.